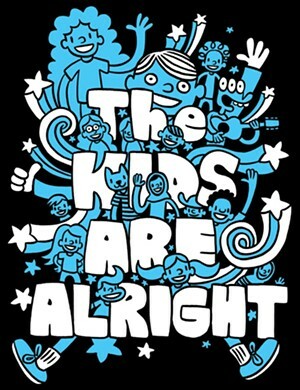 'The Kids Are Alright' | Higher Ground | Live Performances, Music | Kids VT - small people, big ideas! Price: $5-7 for children; $10-12 for adults. 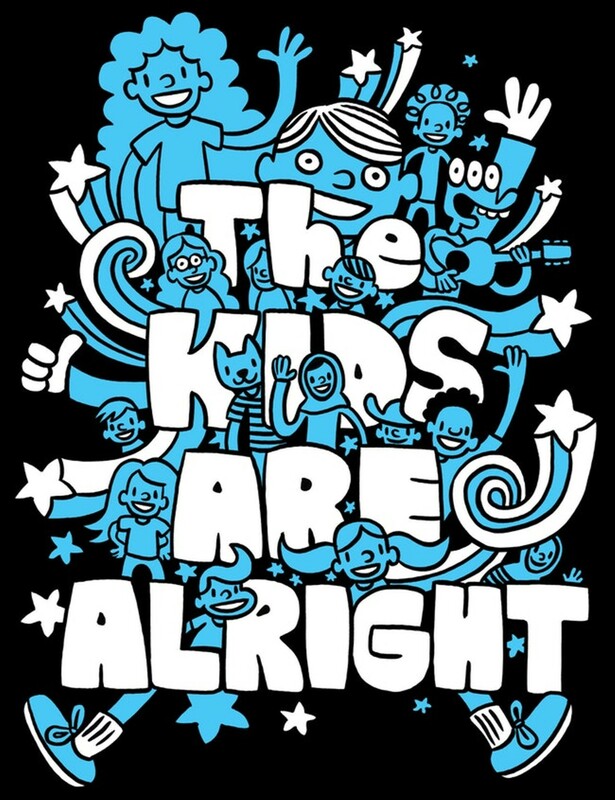 An all-star local lineup of Swale, James Kochalka Superstar and more rock the house during this family-friendly concert, supporting the Integrated Arts Academy. Food and drink available for purchase. Doors open at noon. Ages 12 and under.